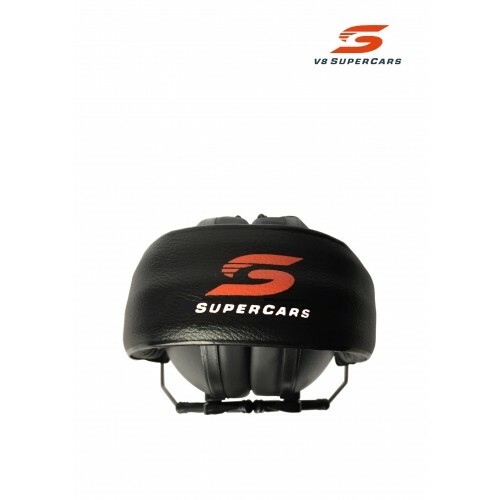 Use Em's for Kids V8 Supercars Earmuffs to protect your child's hearing when at motorsport events such as the V8's, drag racing, speedway, motorcross etc. A comfortable option for children aged 6 months to mid-teens. These come in a stylish plain black color with V8 SUPERCARS logo branding on the earcups and headband. ANSI Standard S3.19 + 1975 (R1979). 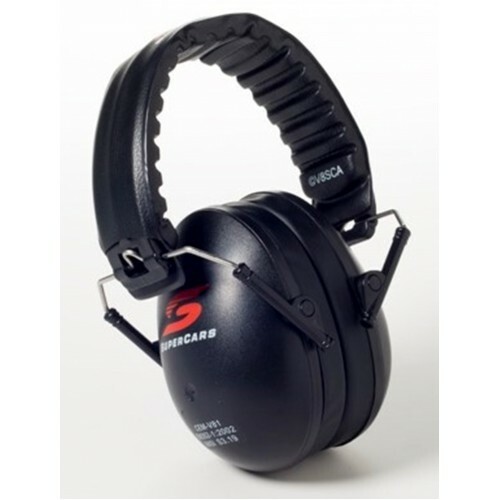 Also REACH and RoHs Compliant (2002/95/EC). The notified body issued the ‘CE’ Safety Standard marking.